Looking for great sales on Cyber Monday throughout the photo booth world? We have you covered with the below list of great vendors. All links open in new windows. Save up to 40% at our very own PBO Design Shop. No coupon necessary, the more you buy the more you save. Spend $50 save 15%, $100 save 25%, $150 save 33%, $200 save 40%. 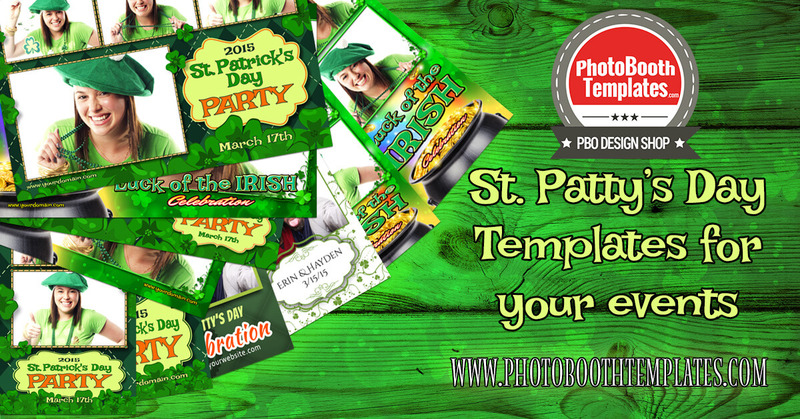 Shop our collection of more than 1,700 templates at www.photoboothtemplates.com/shop. 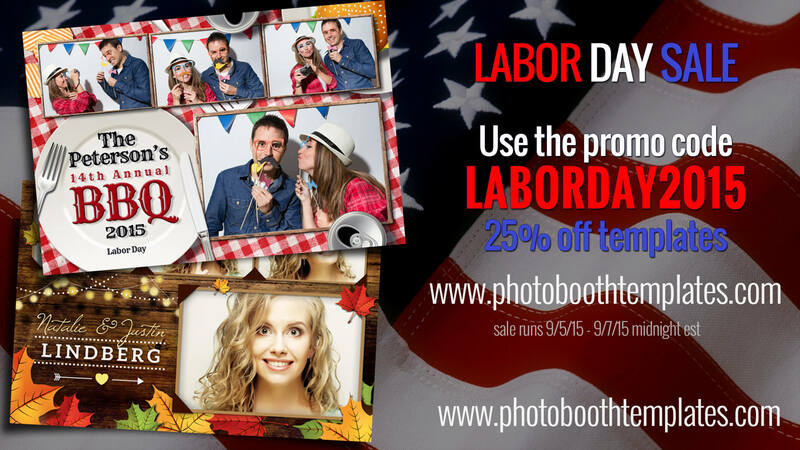 Save 25% on Social Booth with the coupon code blackfriday. Order now at www.photoboothsolutions.com/socialbooth/. Save $20 on Darkroom Booth with the coupon code CYBERMONDAY. Order now at www.darkroomsoftware.com/products. 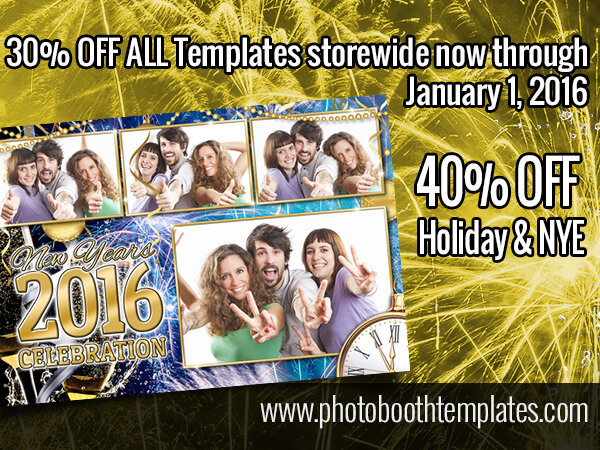 Save 20% off purchases of 3 or more backdrops from any of their collections. Buy 2 backdrops and get a free frame! Use the code FREEFRAME or GIMMEGIMME at checkout. Visit www.backdrops2go.com. Save 20% on all backdrops at www.shutterqube.com/shop with the coupon cyber. 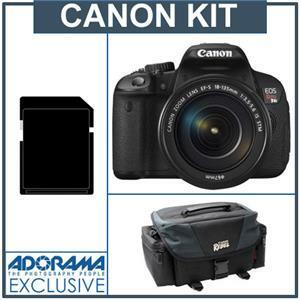 Imaging Spectrum's Cyber Monday deals are available at www.imagingspectrum.com/sale.